When a tooth has been lost and not replaced, adjacent teeth can move given that there is no support to hold them. The movement can alter the bite and ultimately cause jaw and joint pain (TMJ), headaches, and decay. In order to prevent the movement, a fixed bridge may be recommended. This will allow an ideal bite and better chewing mechanism. 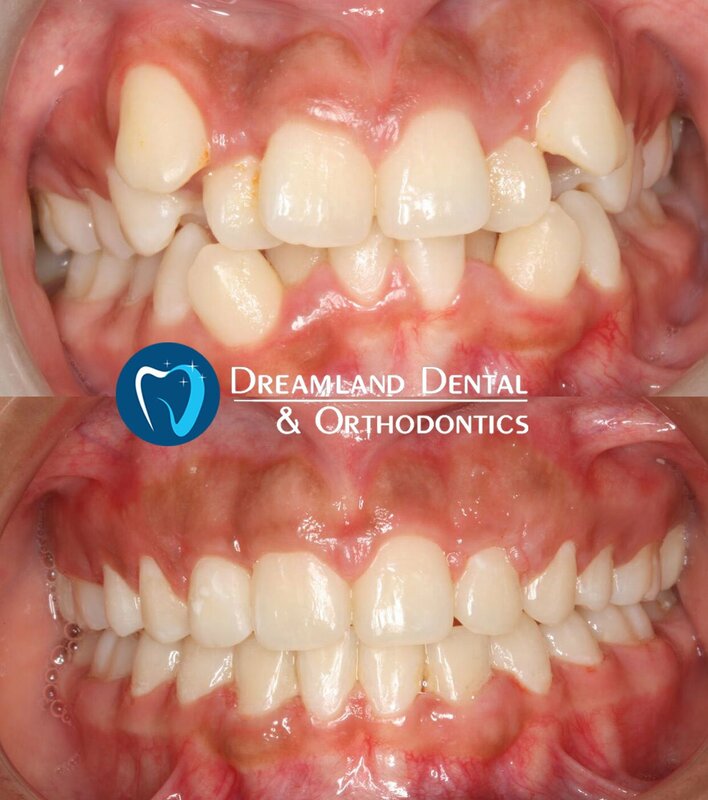 Bridges can be fabricated from a variety of materials including gold, metal and porcelain to replace the missing teeth involved and will require the adjacent teeth to be shaved down. 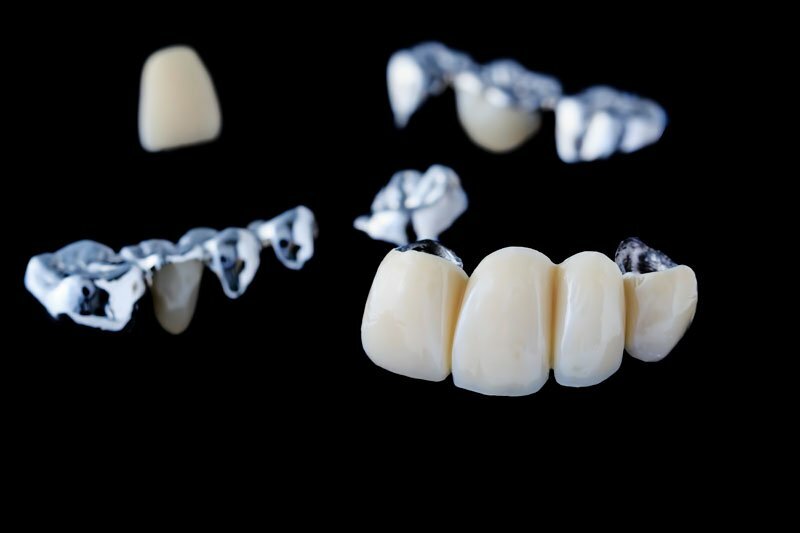 Bridges are usually made from multiple crowns attached to each other and unlike partial dentures, they are cemented and do not need to be removed at night. 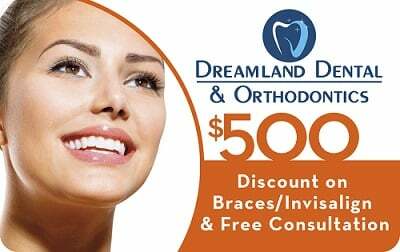 They can be customized to match the remaining dentition so it does not look like there has ever been a missing tooth or teeth in that area. 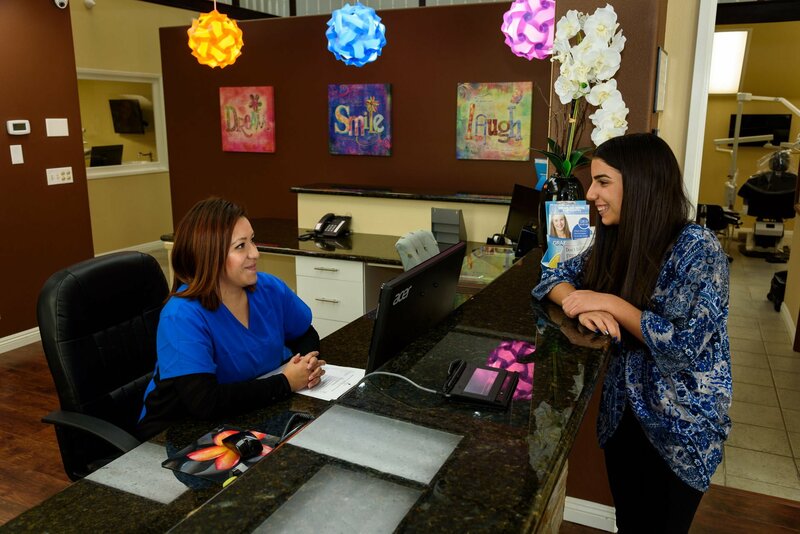 Your dentist will let you know if you are a good candidate for Fixed Bridge or other restorative options such as implants or partial dentures.